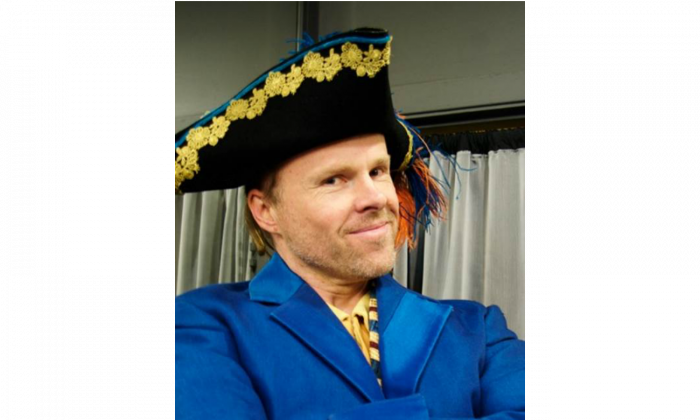 TORONTO—Canadian tenor Colin Ainsworth is having a blast working on “The Pirates of Penzance” this December with the Toronto Operetta Theatre. 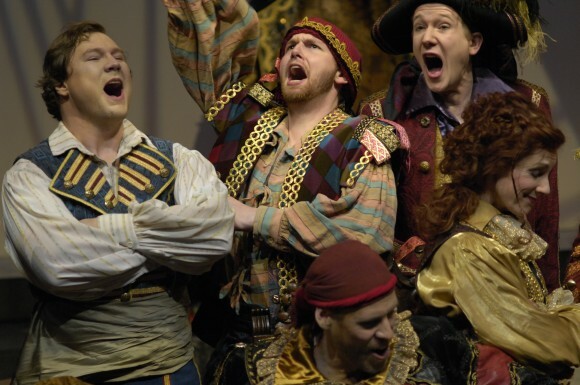 Gilbert and Sullivan’s more than 100-year-old operetta is still entertaining today with its satirical, romantic story of kind-hearted but overzealous pirates and officials, married with joyful melodies. 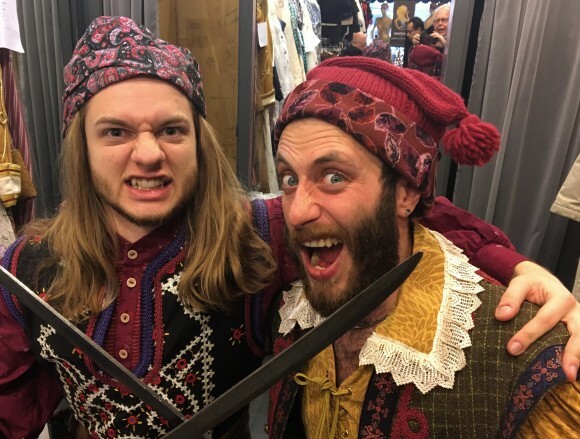 “Gilbert and Sullivan were so clever at writing these memorable characters and beautiful songs and it’s a really fun project to be involved in,” says Ainsworth, who has sung in the operetta several times but never tires of it. There are many layers that account for “The Pirates of Penzance’s” popularity, he says. One is the story’s timeless quality, poking fun at our shared humanity—love, honour, and social relationships. Moreover, the nature of the operetta genre which, unlike opera, includes dialogue, allows the director some flexibility to throw in some inside jokes based on current affairs or politics, says Ainsworth. This is what the TOT’s production is doing, and it’s a great way to engage the audience, he adds. Musically, “The Pirates of Penzance” was influenced by many of the great Romantic composers, such as Schubert and Verdi, which are echoed throughout the operetta. “They have taken many of their cues from great composers, knitted it together into a great storyline, and created a great piece,” says Ainsworth. The plot is an absurd one, but touches pointedly on human nature. Frederic (Ainsworth’s character) is mistakenly apprenticed to pirates as a boy by his nurse who had misheard his father’s instructions. Frederic is bound to serve until he reaches the age of 21, when he can return to society. Once a respectable man, he will then go back and bring the pirates back to justice. But there is one loophole: Frederic was born on Feb. 29, a leap year, meaning he would have to serve until he is in his 80s to reach the required 21 birthdays. This also means his new love Mabel has to wait more than 60 years to marry him. But Frederic is determined to fulfill his duty at all costs. “He goes right to the edge, which is why it’s funny. He goes for his duty 150 percent. He makes sure he’s doing everything, even though it may hurt him or it may hurt the people he loves; he doesn’t really use judgment,” says Ainsworth of his character. Ainsworth sees some paralells in this approach with life today. Ainsworth, who was born to deaf parents, grew up with no music in the home and only discovered he could sing in high school drama class. His teacher encouraged him to take lessons, and it all snowballed from there, he explains. His career has taken him to several major opera companies around the world, as well as concert stages, including in Canada, the United States, and Europe. He now takes his 9-year-old son with him, who he says has seen more operas than most people in one lifetime.